A spokesperson for the family said Peter Lanza claimed the remains of Adam Lanza. A spokesman for the family said Monday that Peter Lanza claimed the remains of Adam Lanza on Thursday. Private arragements were held over the weekend at an undisclosed location, the spokesperson said. 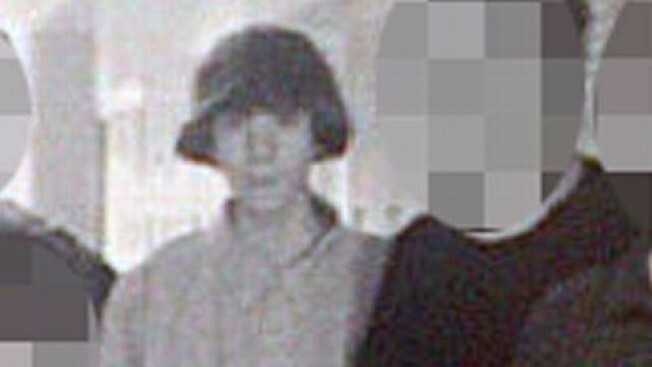 20-year-old Adam Lanza killed 20 first-graders and six adults at the Sandy Hook Elementary School on Dec. 14. He also killed his mother in their Newtown home before going on the rampage and then committing suicide.